The boat and trailer have been professionally maintained for the last 4 years. The bottom is waxed and ready to race. 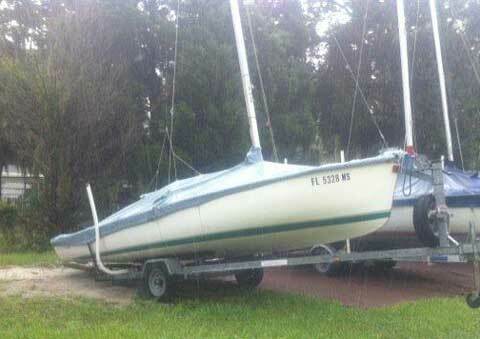 The boat has the race package with the whisker pole and spinnaker gear etc.